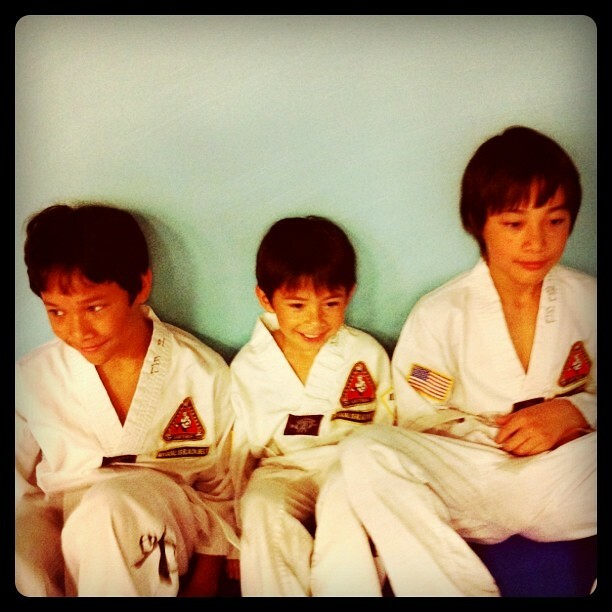 This guy graduates from high school this weekend and then jets off to South Korea Monday with his little brother for tae kwon do training. 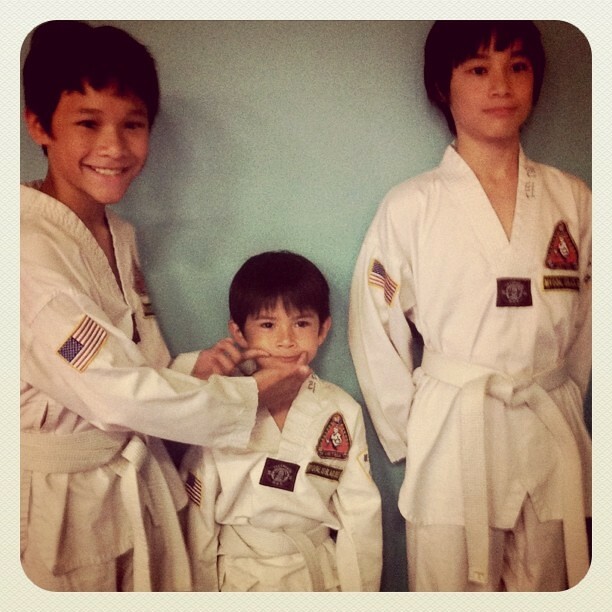 Here are 2 TBT pictures taken June 11, 2011, right after the boys earned their white belts (the first belt you earn in TKD), Ethan is on the left. 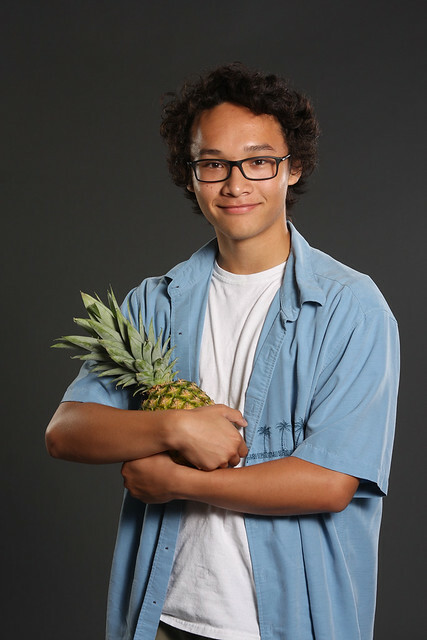 So proud of him and the funny, unique man he is becoming – the Hawaiian shirt and pineapple were his idea for his casual look during his senior photo session. Congratulations to him! I hope he finds some wonderful adventures while he’s away!